EXEC InsurTech connects all those who are shaping the insurance world of tomorrow. 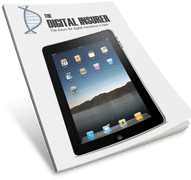 Startups creating InsurTech solutions or products that will change how and what insurance we need, and the tech investors financing those companies, as well as insurance corporations that are innovating their businesses to be ready for the future. 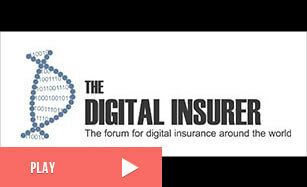 The Digital Insurer will be covering the event for the third time and is looking forward to the flurry of ideas and inspiring discussions.